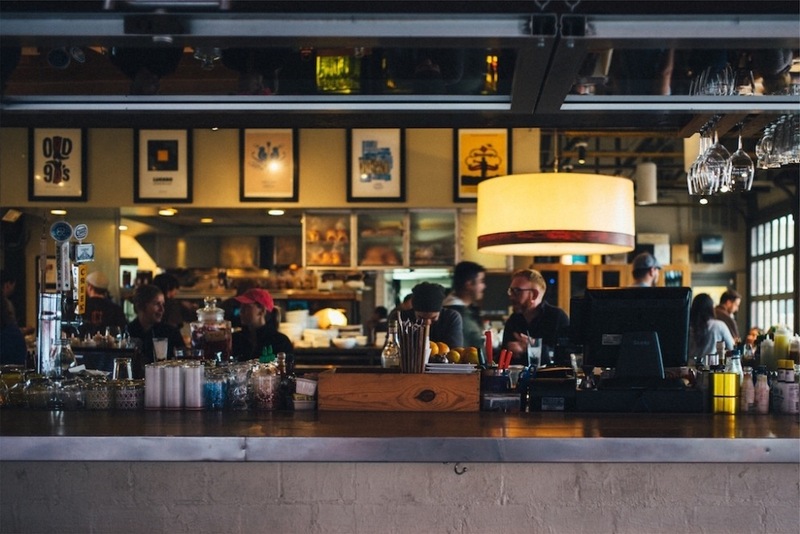 Insights » Marketing » Use These 5 Sports Bar Marketing Ideas Today! Use These 5 Sports Bar Marketing Ideas Today! Sports bars have the potential to host special events year-round and reach a different clientele each season. But just like the DH who has been known to break your heart, these bars can also experience slumps, especially if they rely on the game itself to bring customers through the door. 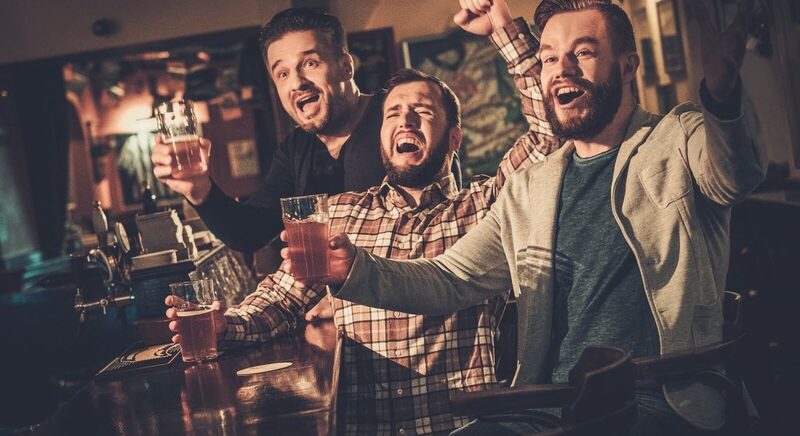 Make the most of the fact that sports fans want to cheer on the home team amongst friends by following these five proven sports bar marketing ideas that can help bolster your restaurant marketing strategies. Sports bars already have a rich lineup of events: regular season games, plus pre-season and playoffs. But when it’s the off season or the home team has a bye week, show throwback games to keep the hype train rolling. If you have a bar POS system, you’ll also be able to look at past weeks or years to help determine demand. Try running pay-per-view sporting events to draw in a crowd that doesn’t want to foot the bill themselves. You can even charge a small cover, since fans are still saving on TV costs. Also be sure to cash in on every holiday you’re open, even ones that are typically spent with family. If you know that your regulars would likely be around, plan an event on Thanksgiving. Specialty foods for the occasion can make guests feel at home. And let’s be honest, there’s nothing that will get a football fan to a Thanksgiving dinner faster than a turducken. Maintaining a constant schedule of events will keep people guests coming in, and keep your usual crowd coming back to see what’s new. You can win over a crowd with half-priced wing nights, and you’ll easily make up the discounts by profiting in appetizers, drinks, and loyalty. Try greater deals for greater numbers of wings. Half-priced and 10-cent wings are a great deal for small parties or solo guests at the bar, but you stand to make even greater gains if you incentivize large parties. Offer 100 wings for $10 and watch as large groups come in for the deal, and order round after round of beers and apps. Not a wing joint? Try offering a group rate on draft beer, or have the price-per-bowl of nachos decrease by 10 percent for each person on the bill. Getting ready for football season? 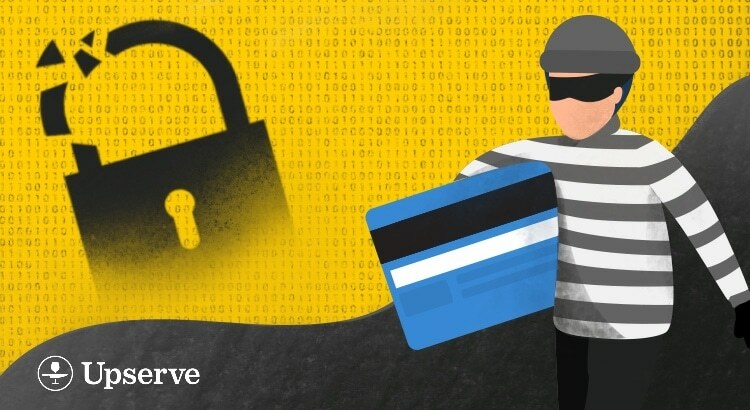 We have five more tips for you to kick it off! What does it take to be an effective restaurant marketer? The strategies you need (and everything you ever wanted to know) are in one place. 3. Market to customers who don’t love sports. While the main draw of a sports bar is always the game, a side attraction can never hurt. Trivia nights are always fun for guests, but poker is another popular alternative. Run a few tables of card games, which can be gambling-free depending on your local laws. Want more bar game ideas? Don’t worry, we’ve got you- read more here. Offer free snacks for players, or, if the exchange of money is not allowed, create a prize for whoever ends up with the most chips. Offering the winner a gift card or coupon for a dozen free wings will ensure a fun competition and at least one returning customer, who will probably come back with friends. 4. Host free live performances. 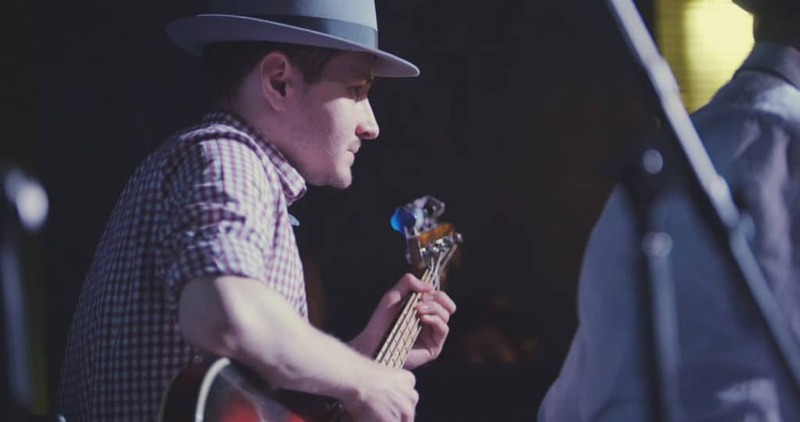 Once or twice weekly, host an event that features a performance by a local band or comedian. Performers will bring their hungry and thirsty friends and fans to see their show, you both benefit from free publicity. Make sure you are promoting the live performances on your social media. Just be sure to check the content of their act before you allow them to hit the stage so you don’t alienate your target demographic. If you can’t find someone to hit the stage that week, you can call back old favorites or do an open-mic night. 5. Sponsor a team or charity. Whether it’s a Little League team, a charity or even a car wash, get your name out to new consumers by casting it in a positive light. If you know there are a lot of parents in your community who aren’t customers, sponsoring the local school’s football team shows you are willing to help the community and gives them an idea of where to eat on Friday night. 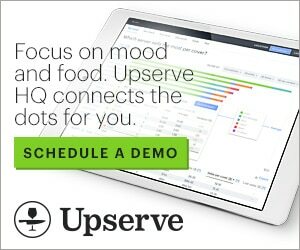 Check out Upserve’s restaurant marketing guide! 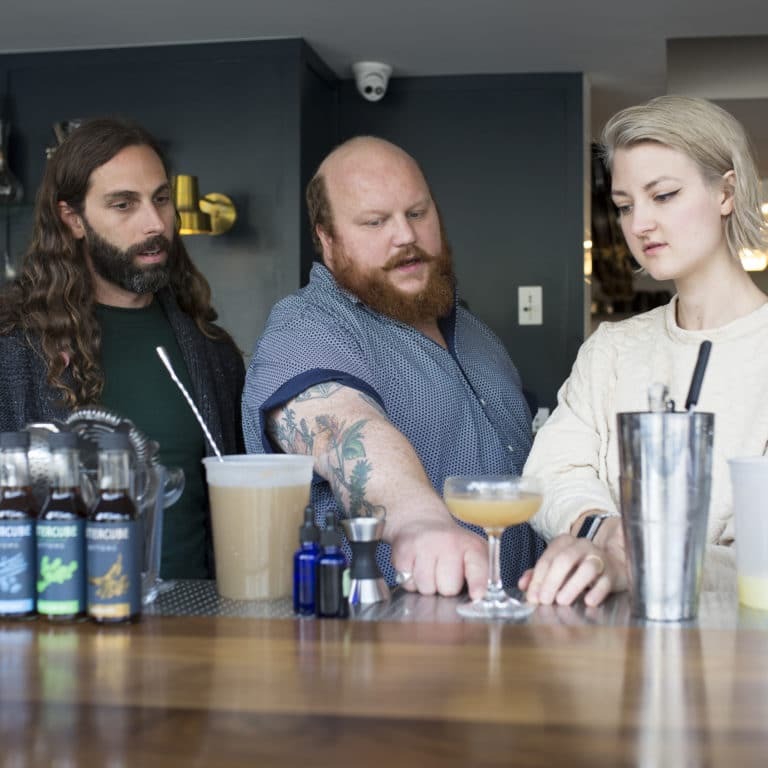 As part of Upserve’s family of more than 10,000 restaurants, The Chef is Restaurant Insider’s secret weapon in the kitchen. 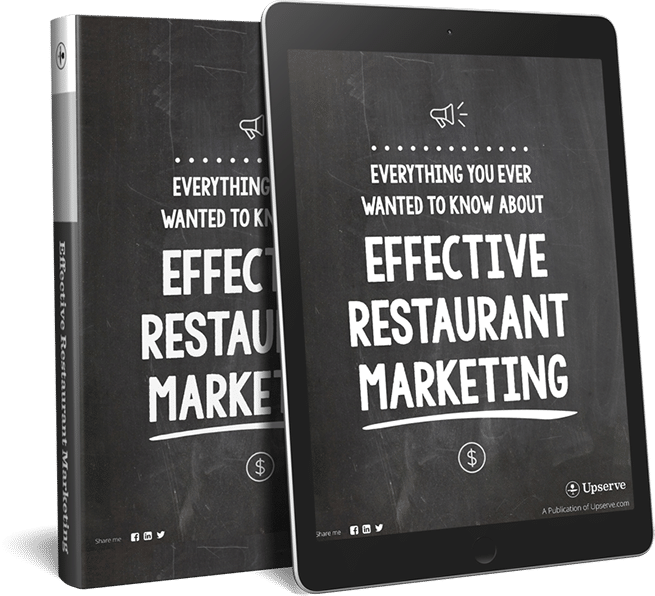 As a restaurant expert in all things marketing, menu building, management, training and more, restaurateurs trust The Chef and the award-winning Restaurant Insider to dish out the ingredients needed to make your business a sweet success. How Much Does It Cost To Open A Restaurant? Does Tipping Contribute to Sexual Harassment in Restaurants? 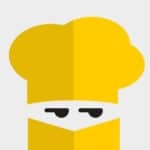 Restaurant Insider is your source for restaurant news, trends, information, tools and conversation.